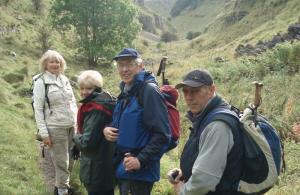 Winners: Senior (14-17): Caro Ashforth -"Tranquility of nature" Intermediate (11-13): Harry Thomas - "Nature on a small scale"
Above is a slideshow of our 2005 Centenary booklet the club produced. 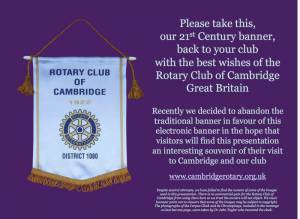 Members of many clubs still traditionally exchange a banner when they visit another club, especially when travelling abroad. 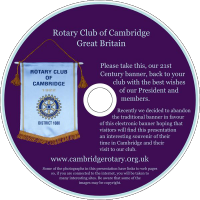 In the Cambridge club we reciprocate with a CD about the club and these are slides from the CD which contains much more.